The Central Louisiana Regional Port, Red River’s gateway to Economic Development, prides itself as being the region’s ultimate Red River access delivering a wealth of advantages to Central Louisiana. 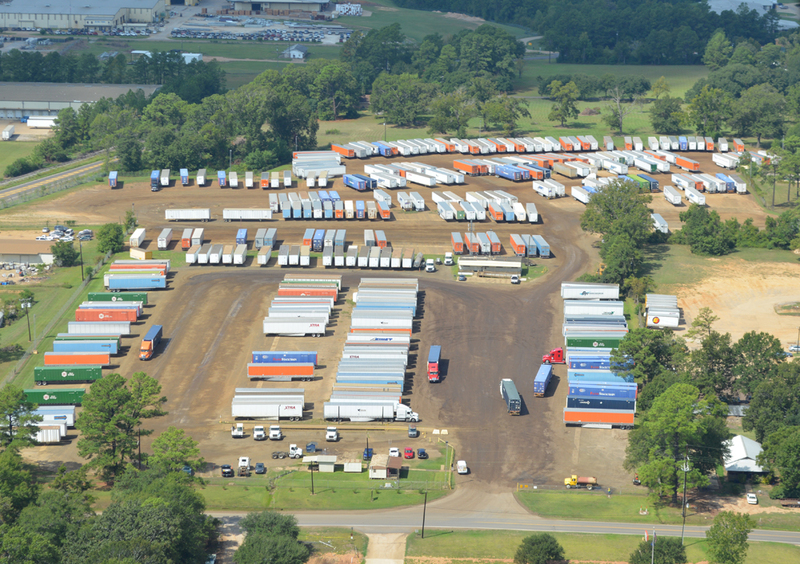 The Central Louisiana Regional Port is easily accessible by ground transportation and has easy access to major interstate, federal and state highways. CLRP connects to the continental United States as well as Mexico and Canada. 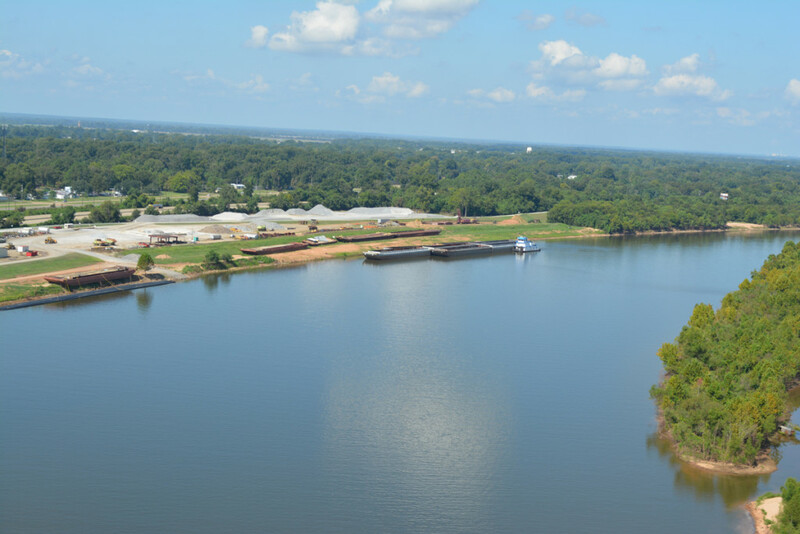 CLRP is located on the Red River Waterway in Central Louisiana, approximately 4 miles northwest of downtown Alexandria. 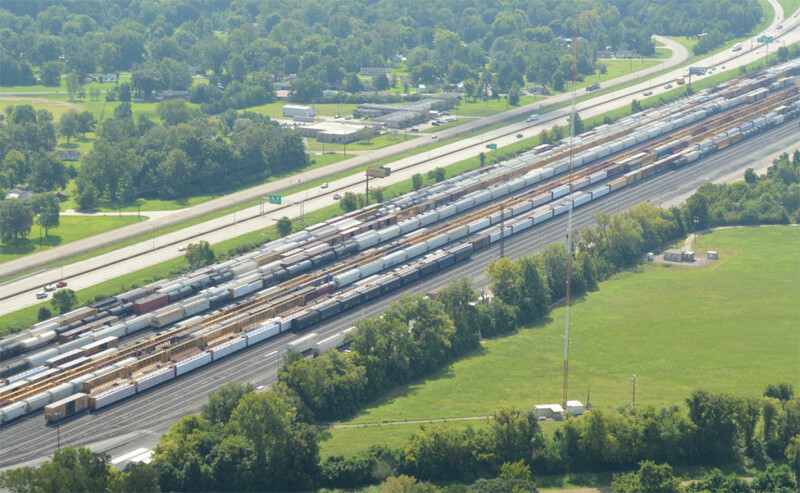 A rail network by Union Pacific and Kansas City Southern provides service to the Central Louisiana community. The Alexandria International Airport is located less than 7 miles from CLRP.